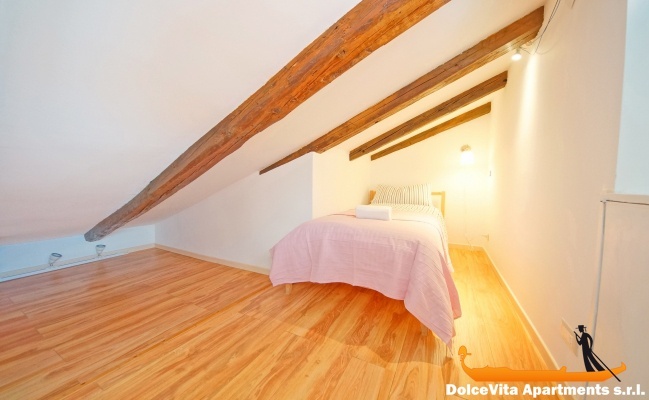 Apartment N. 338: It can accommodate up to 5 people, it is rented from 150 € per Night (not per person). 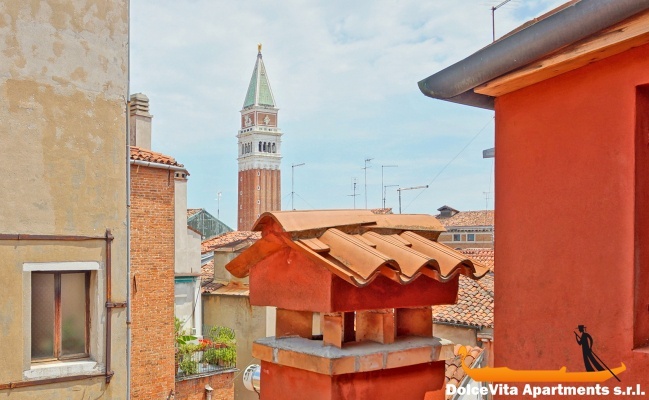 New Venice Apartment San Marco with 3 Bedroom: Bright and very central, this apartment is in the heart of the city, less than 2 minutes' walk from Saint Mark's Square. 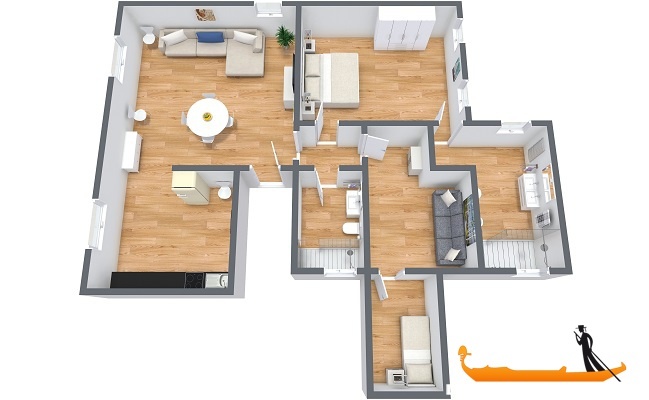 It can comfortably accommodate 5 people with the double room and two sofa beds. There are also 2 bathrooms with shower. 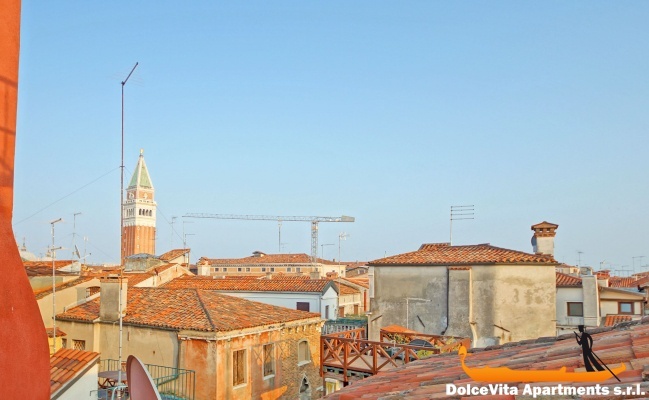 The apartment is on the fourth floor of a building located in the heart of Venice, without lift. 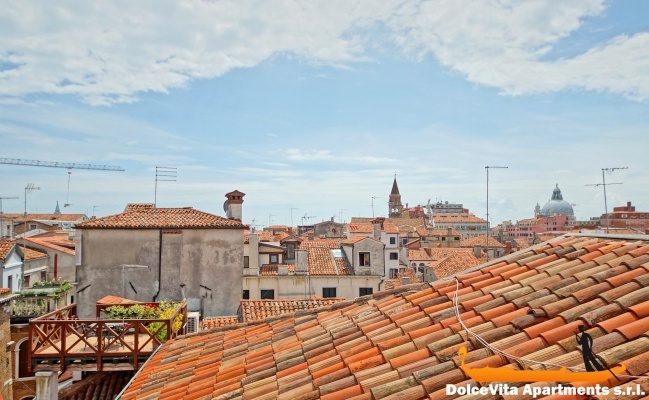 From the windows you can enjoy a beautiful view of the rooftops of Venice. There are also air conditioning and heating system and the kitchen is well equipped, with an oven, a fridge, a freezer and a dishwasher. 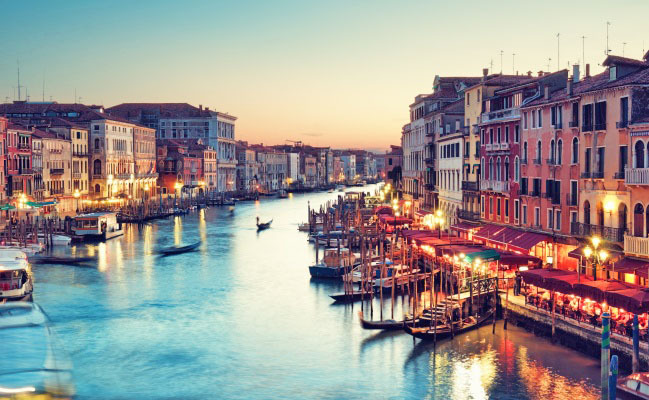 It is just 250 meters from Saint Mark's Square and less than 10 minutes' walk from the Rialto Bridge. The Fenice Theater is just a few steps away, as the Correr Museum. 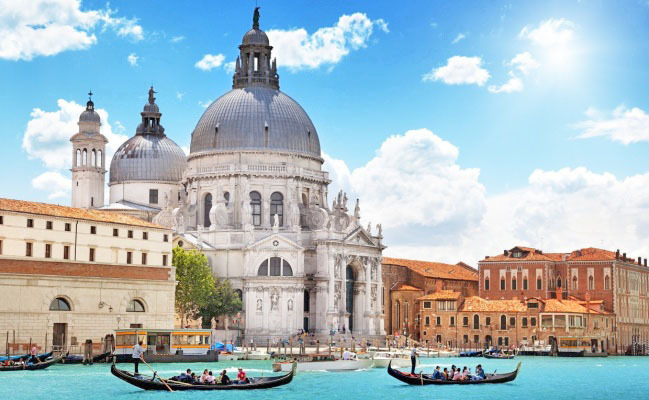 To get to other parts of the city and the lagoon, the vaporetto stops in San Marco and Rialto are 5 minutes away. 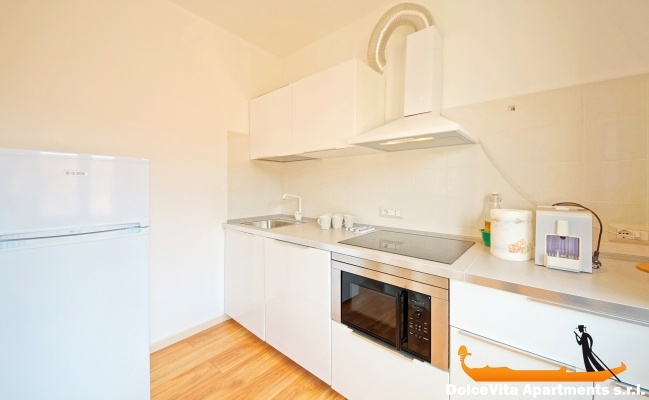 We thoroughly enjoyed the new condition of the apartment, its cleanliness and aesthetics, as well as the location in the city and the absence of noise pollution. Apartment very well located in the center of San Marco, everything is within walking distance and the area is very nice, lively but very quiet at night. There are 2 supermarkets within 5 min, very convenient. 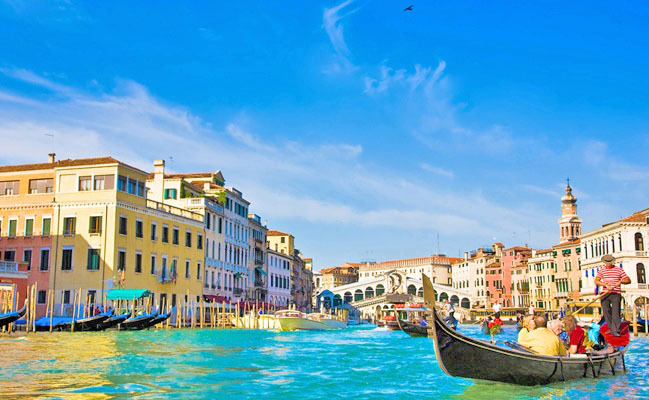 Vaporetto stops and airport shuttles are also 5 minutes away. 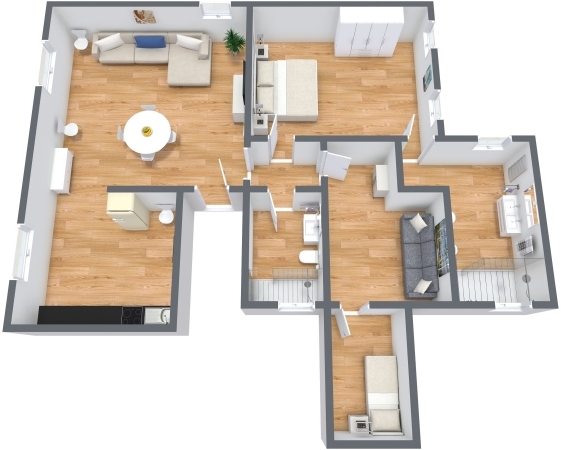 The apartment on the top floor is very bright and very nice, well appointed, modern, very clean and functional. The beds are of good quality. We were delighted with the service: the email communication with the agency was perfect and very easy. They were very available to answer our questions and very professional. The person who welcomed us on site was lovely: communication by email and phone very pleasant and perfect welcome on site! She was waiting for us at the shuttle stop and she drove us to the apartment. We had a wonderful stay in appt 338. The location was convenient to San Marco and Rialto. The kitchen was well stocked for cooking, so we could use the nearby supermarket. There was plenty of room for the 5 of us. We had some trouble finding the extra pillows and the pull-out bed in the living room didn't stay attached, but see are easy problems to fix! The appt is secure, with a locked building door, and we found the neighborhood to be safe and quiet at night. Be sure to put a pin on a map app before leaving, because it can be hard to find your way back! I give this place a 5! Elisa met us at the water bus stop from the airport, and she communicated with us throughout our journey there. She showed us the apartment and made sure we knew how to work everything. Excellent service, and Elisa's English was so helpful! It was a wonderful few days in Venice! 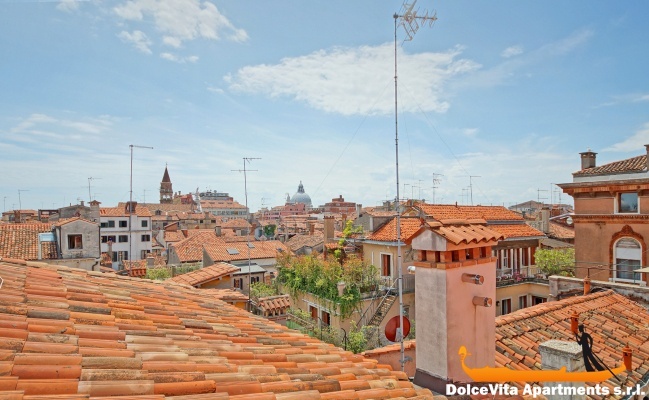 Good location, very close to San Marco square, the apartment was just big enough for 5. Great service, helpful and timely.